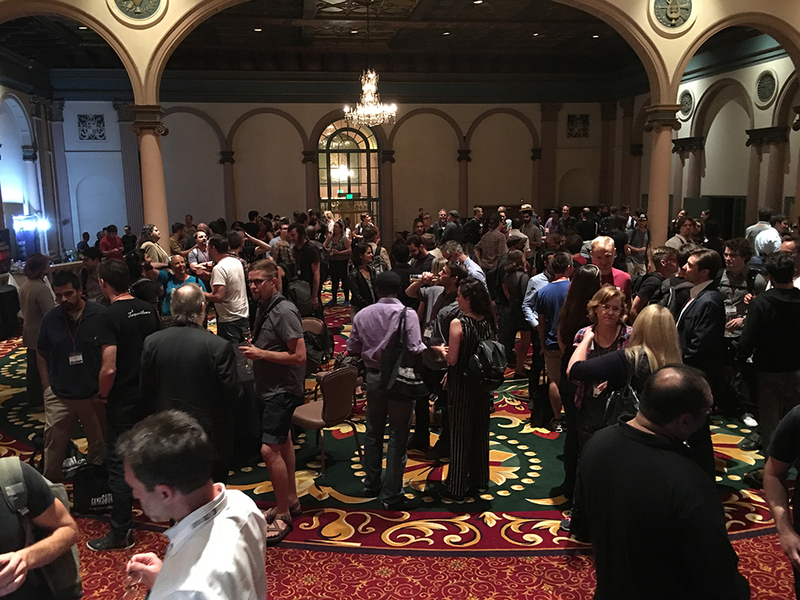 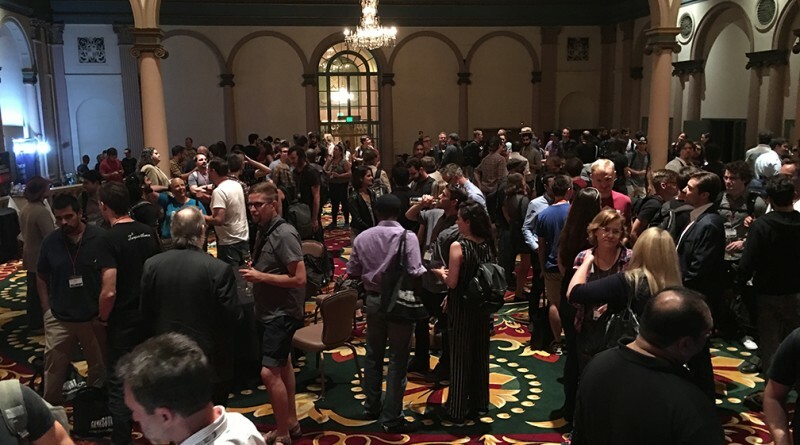 The 2016 edition of GameSoundCon (http://www.gamesoundcon.com/), the premier game music and sound design conference, just happened in Los Angeles. 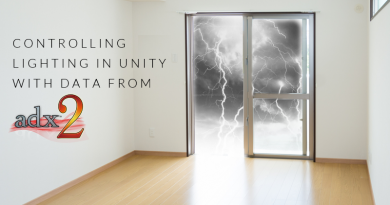 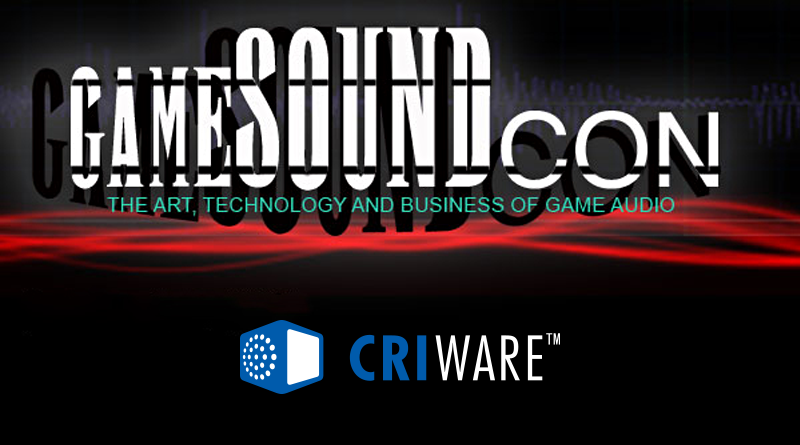 GameSoundCon combines lectures, workshops and exhibition. 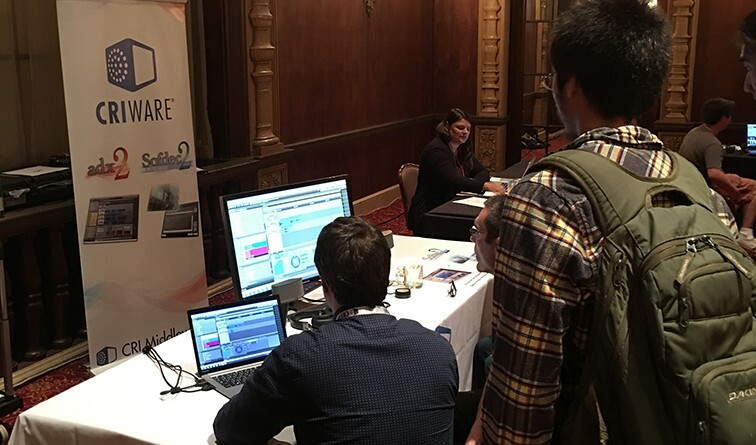 This year, audio for virtual reality as well as academic and research topics were especially well represented . 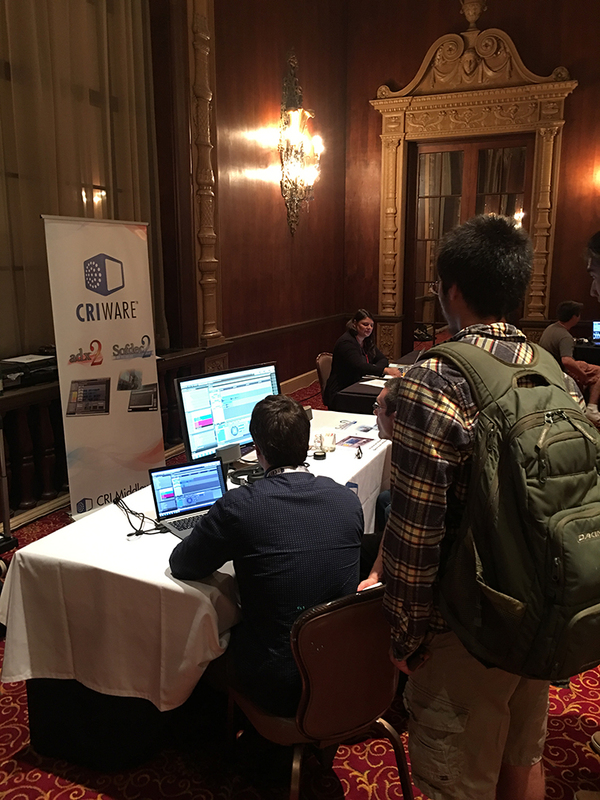 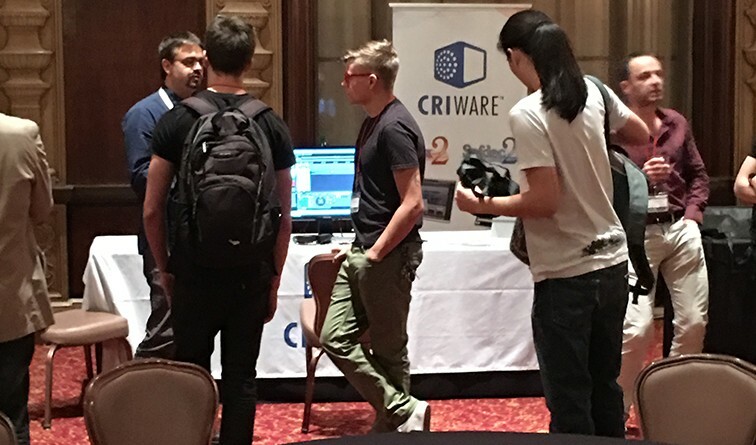 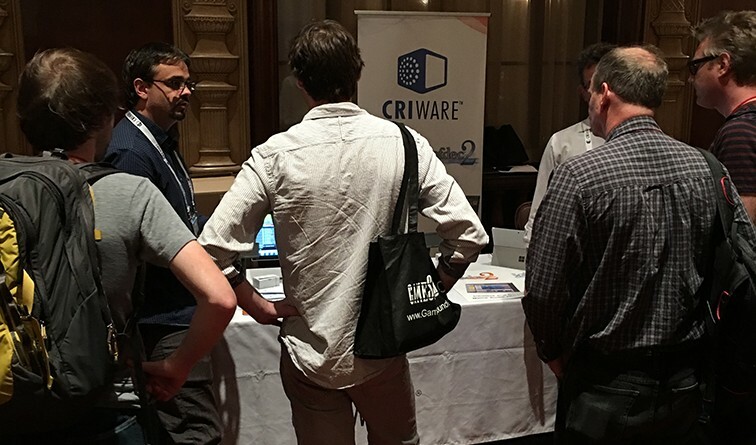 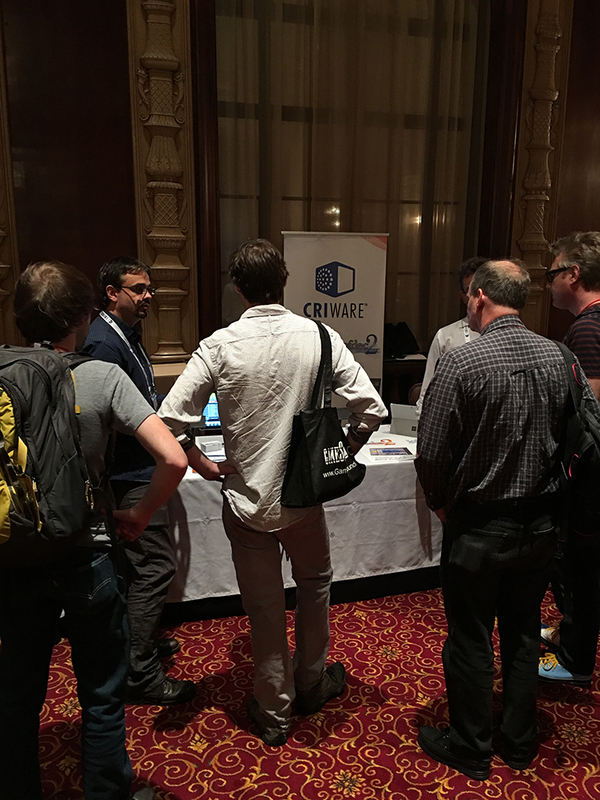 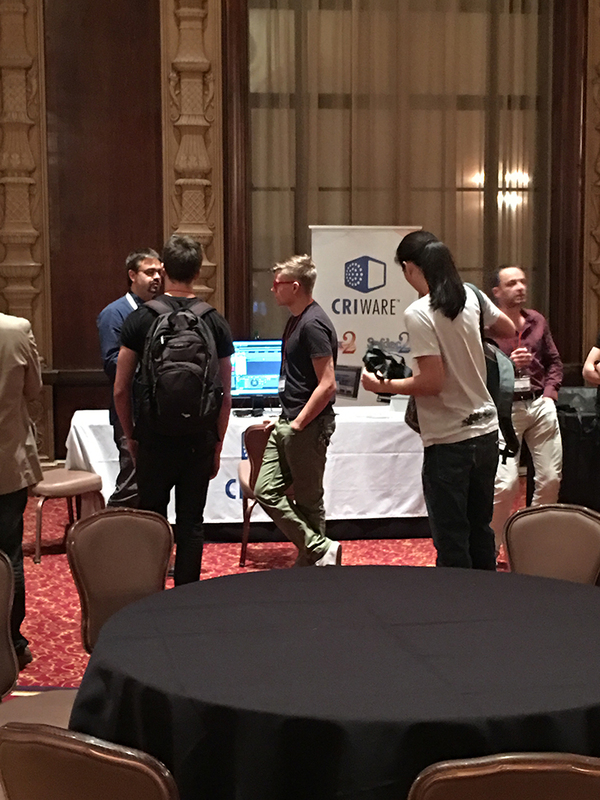 CRI Middleware is proud to have been a sponsor of the event and to have demonstrated ADX2, our intuitive and powerful game audio middleware. 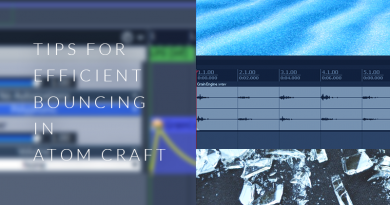 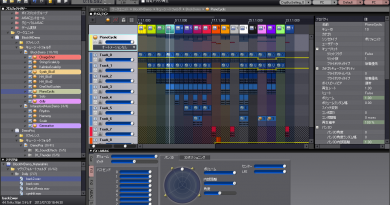 ← Profiler, MIDI control surfaces and more!